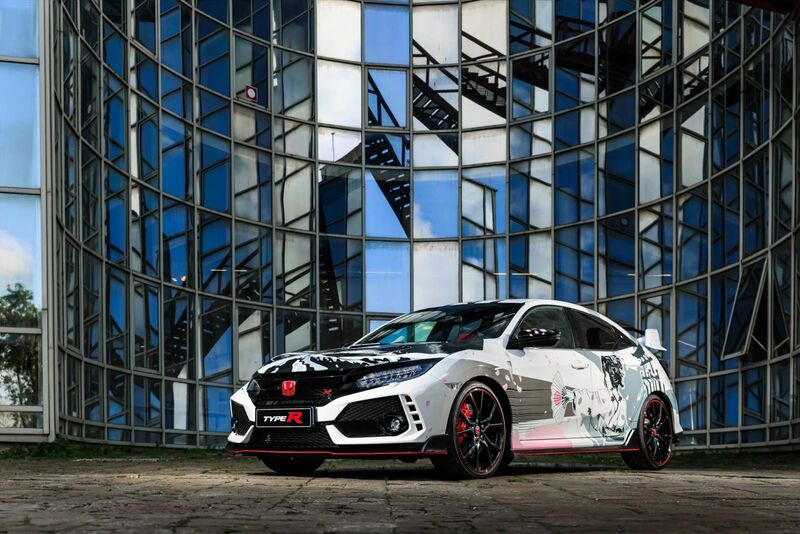 We are proud to announce that MINI GT has been selected to re-create the Honda Civic Type R Art Car Manga in 1:64 scale. 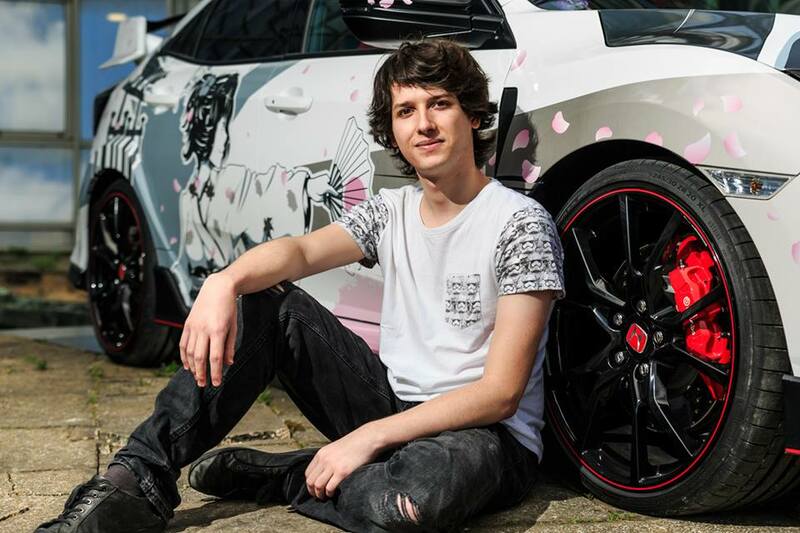 This unique car debuted this fall at the 2018 Paris Auto show and was created as a collaboration between Honda Europe and the French artist Axel Levitte from the Human Academy. 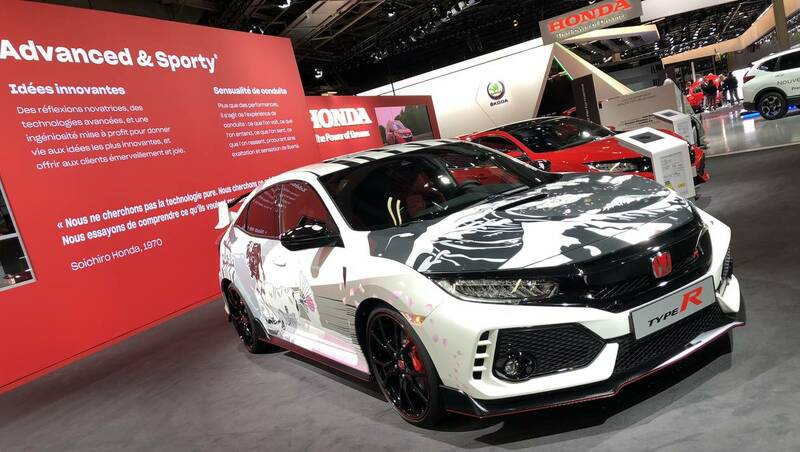 We are excited to showcase this fan-favorite design on our popular Civic Type R model and anticipate a second-quarter 2019 release date for the finished Honda Civic Type R Art Car Manga model.